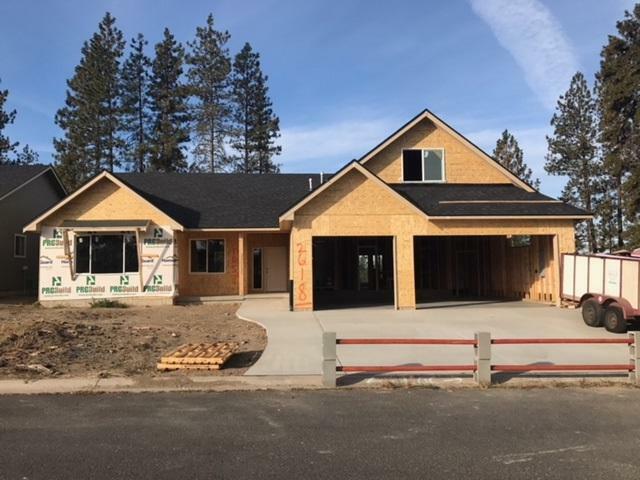 NEW MEAD RANCHER BUILT BY BERNHILL HOMES LLC. 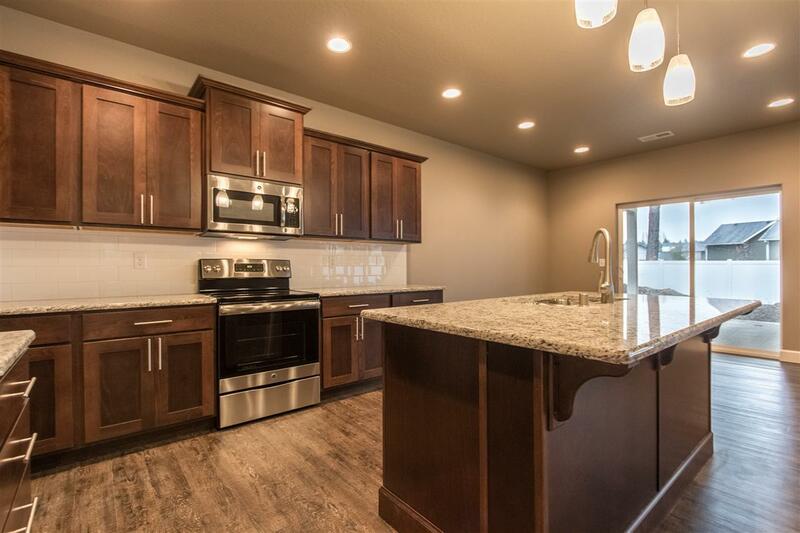 EXPANSIVE RANCHER WITH FINISHED BONUS ROOM OVER GARAGE.THIS NEW DESIGN HAS IT ALL! GREAT ROOM CONCEPT OPEN AND BRIGHT. 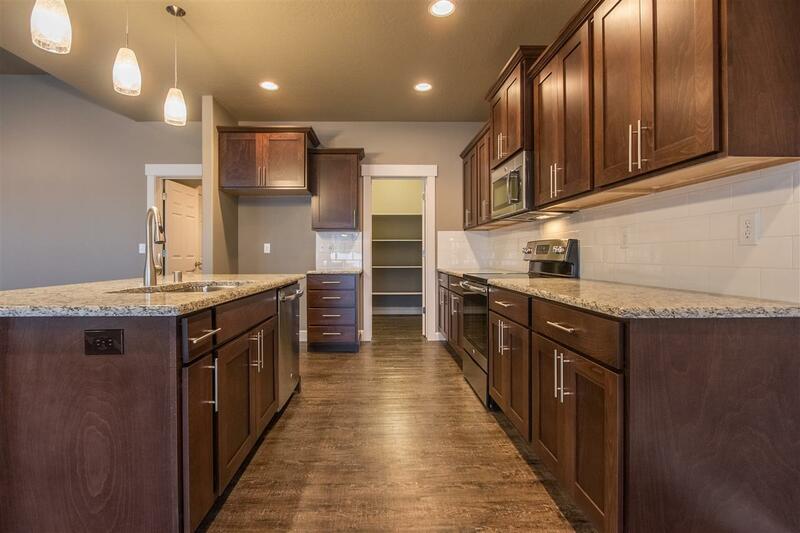 4 BDRM/3 BTH WITH OVER 2400 SQFT. QUARTZ KITCHEN COUNTER TOPS/HUGE PANTRY/LARGE ISLAND OPENS TO GREAT ROOM.MASTER BEDROOM WITH DBL VANITY/LARGE WALK-IN CLOSET. 3 CAR GARAGE, 14X30 HEATED PATIO. 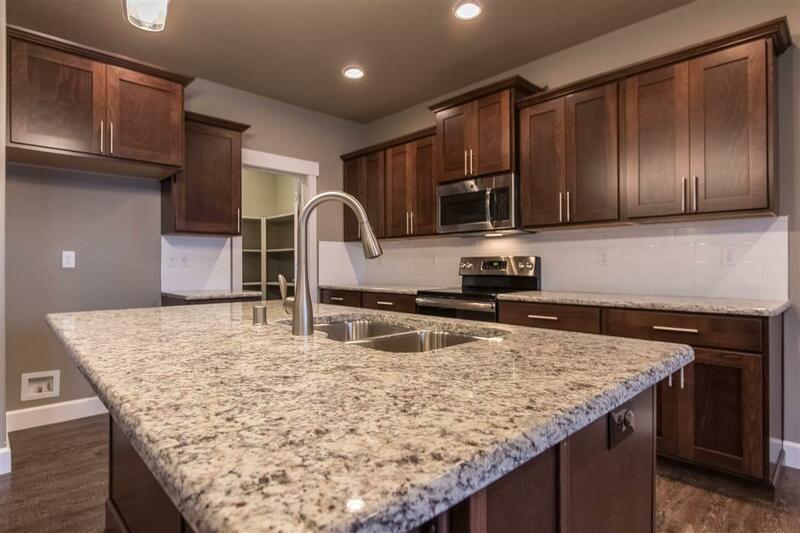 VIRTUAL TOUR AND INTERIOR PHOTO'S OF MODEL HOME.